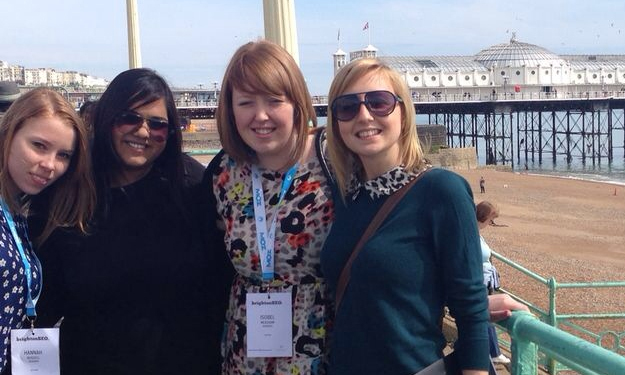 Last week saw the SEOs of the UK and some individuals from overseas hit the town of Brighton. They went to the beach for a well earned break? No, Brighton hosts one of the largest conferences for the search industry, organised by Kelvin Newman and his team. 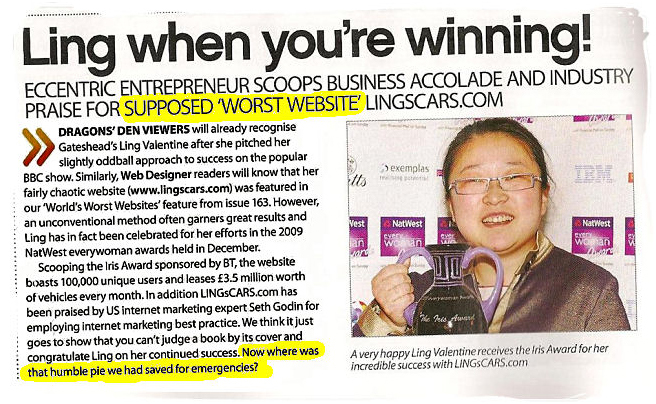 As a relatively newcomer to the world of SEO this was my first Brighton SEO, and SEO event of any kind really. So I was extremely excited to see what insight I could gain about the past, present and future of the industry as well as gain valuable knowledge (takeaways) to implement in my work. There was so much on at the event and so much to learn (and so much tweeting to do) however there were two talks that I was excited to attend- and I was not disappointed. A key theme across the all the talks I saw was the importance of value ! Whether that be in terms of links or content- Google is looking for signs of value and quality when crawling pages to help ensure its searchers get the most out of the results delivered top of the SERPs. Although gaining links still counts, the nature of links is changing. Rather than concentrating on building and asking for links, the focus is adjusting to more PR/content based attention whereby links are gained naturally by people who think your content is good/interesting and so promote, talk about and link to your pages. With this importance of creating content that gets links Vicke Cheung’s (@VickeKaravan- Graphic Designer) talk Tips For Designing Great Content (From Concept to Completion) was a must see. As a Graphic Designer, many of her projects involve creating visually appealing content i.e. infographics which people see and want to share due to great design. use sites such as Pinterest to brainstorm visual content ideas, make a board of do’s and don’t to pass onto designer. Using a tool such as realtimeboard.com, can brainstorm ideas and have active feedback/thoughts on project. Don’t just judge responsiveness on IE8 and ignore Firefox/Mobile. Great sites to help you do this easily are Browserstack and Responsinator which check response rates. You want people to be able to view your content fully. Having a good font on content is key to make is visually appealing as well as ensuring it is readable. Tools = Google Fonts, Font Squirrel or Typekit.com-if you have the budget). Trend of big photographic images is going strong. 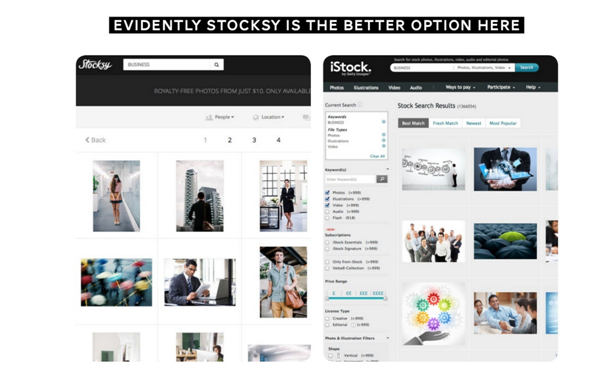 Images from shutterstock/istock etc tend to look unnatural and disengaging for the viewer. Alternatively Flickr has free images available for those who have a smaller budget, just remember to credit (search: search.creativecommons.org). These are the first chance to get people interested in your content. Big images, include text, and get the size right. The main point of Vicke’s presentation was if you put in the time to get the content visually great, you will be more likely to gain valuable attention. Alternative to Vicke Cheungs talk, was Pete Campbell’s (@petecampbell) presentation on native advertising (My favourite of the day). Native Advertising involves promoting your content to the right targeted people (based on their interests) i.e. gets packaged, to the right people. Advertise on a network which has its own publishers. Pete tested the 3 main networks of publishers and found that the most amount of links /action occurred on the ‘least great’ content . Instead he found that some simple formatting/packaging could make all the difference to its appeal to an audience. Try using a ‘click-bait headlines which encourage users. incentivise people to share it (rafflecopter.com). So… What should we be concentrating on? Now obviously going viral does not automatically get you ranking high on Google, however get enough people linking to (talking about) your content and the authority of those pages can pass through to your site. Although you could just shove a funny picture toward your audience and get a load of shares, this is unlikely to work to get links from sites. Instead you need to concentrate on getting the right balance of text and visuals, depending upon your end goal. i.e. if you are looking to get links and attention from big influencers/sites you will more likely need to give them a balance of a Great Packaged, Great Content. Concentrate on packaging? You are risking sending out content that is visually lacking and so fails to reach its full potential. Concentrate on visuals? Creating a visually good piece of content and just sending it out here and there with little thought to how you can make it easily shared, where you are putting it and headlines means you are unlikely to reach full potential. Don’t Forget; great content doesn’t have to be visually great, (look at: lings cars, visually it is horrible, however since its been talked about, it is loved) it just helps. Instead, combine some great visuals, great content and great packaging =sharing/links= Great for Google! It’s all about being Awesome! Be like Germany, get efficient. Links- inheriting characteristics/authority like the Royal Family Tree. Fail Fast- things won’t work first time. Content doesn’t need to be great, just packaged well. not provided, not insightful, not dynamic. Change with the landscape. Social Media is a River, constantly flowing and unfiltered. We know how to steer Google, so we know how to influence.